We have exciting news to share with you, our valued clients. 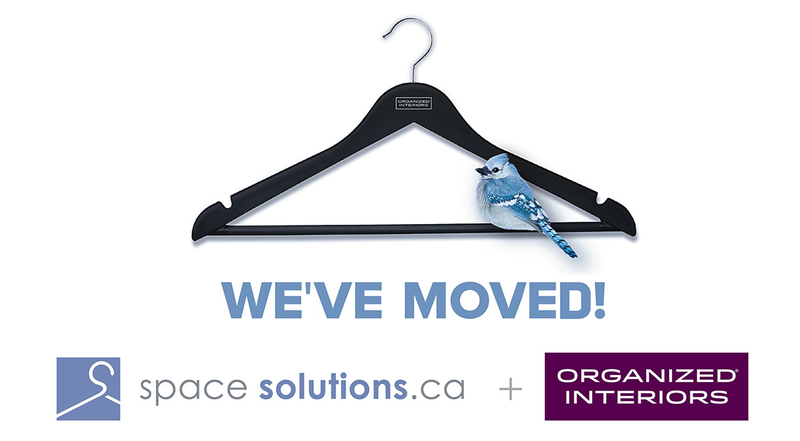 We are pleased to announce that Space Solutions is joining forces with ORGANIZED INTERIORS, at their 10,000 square foot showroom at Highway 400 and Highway 7 in Vaughan. 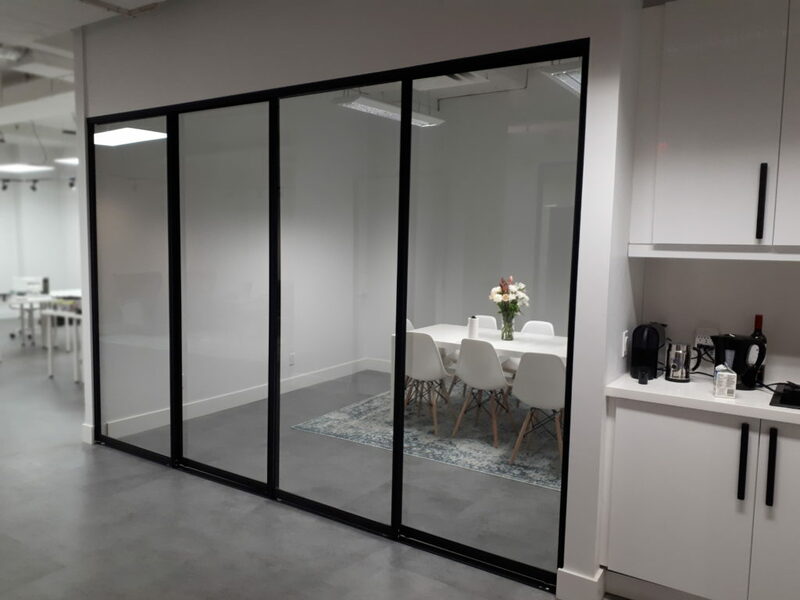 In addition to office furniture, we also build and install custom office sliding doors. This recent project combines clear lami glass with custom-painted framing. We design and install innovative solutions every day. 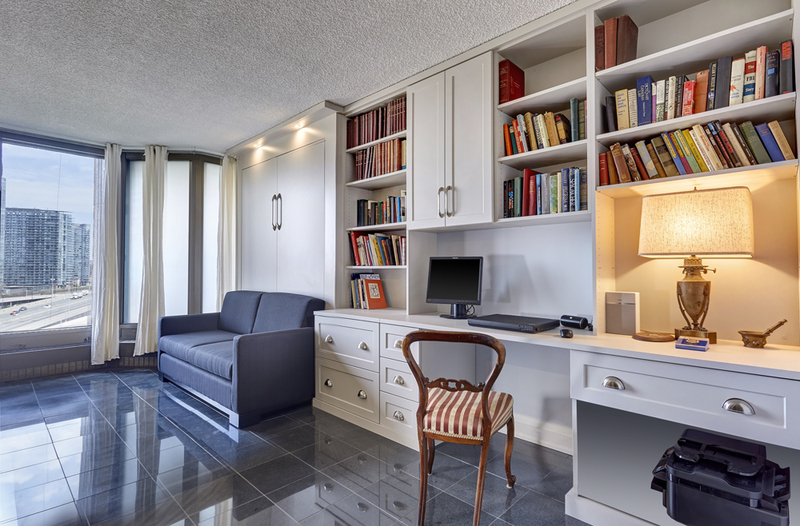 Here are 4 simple details that make your space better, whether it’s a closet, a wall unit, a wardrobe or an entire room. Space Solutions is pleased to introduce the latest option for our bed offerings, the multi-functional wall bed. 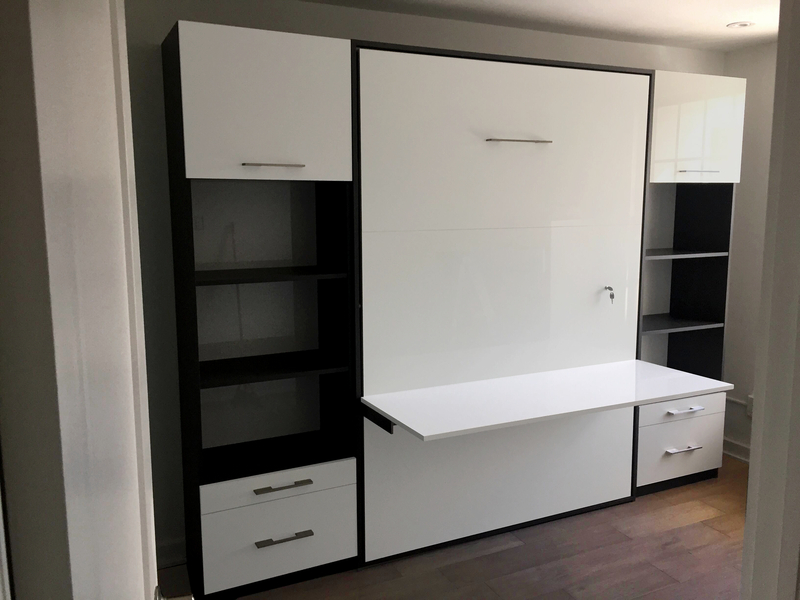 This modern wall bed system allows for a desk or shelves to be installed on the outside of the bed – surfaces which stay level when the bed is lowered so you don’t have to clear them when using your new custom bed. Solving storage needs for kids can be a challenge – children can be notoriously picky, and as children grow their needs can change. Finding a custom solution that endures and appeals is essential, and this project does that. 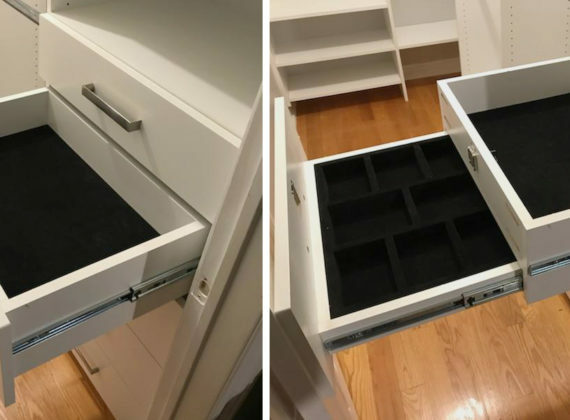 The sofa Murphy Bed combination marks a newer addition to our Murphy Bed offerings at Space Solutions, and the project highlighted here is a great example of how combining a Murphy Bed with a sofa can change how you use your space for the better. Space Solutions is now on Instagram! 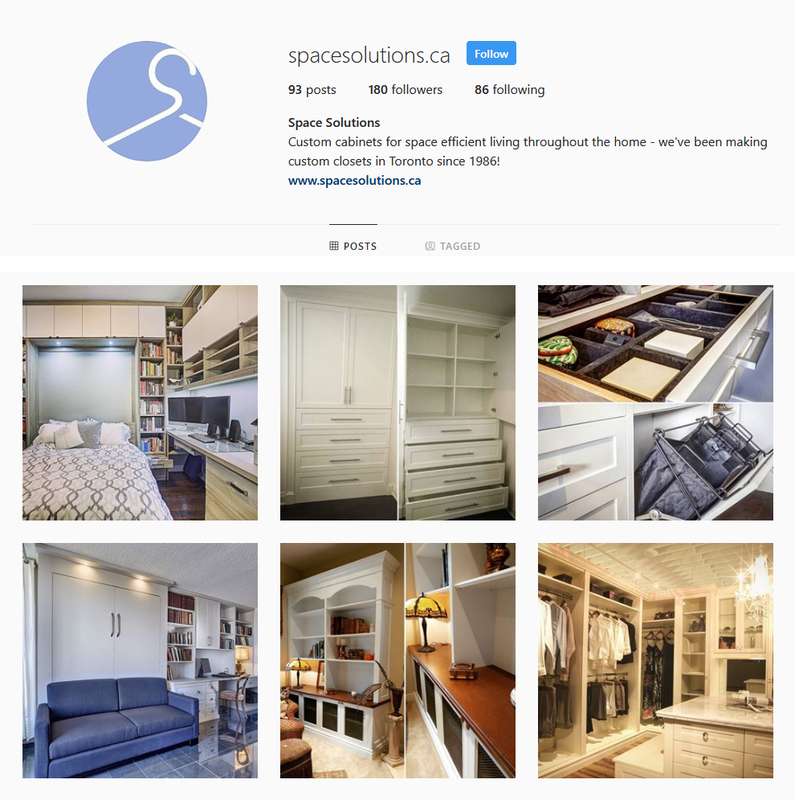 Space Solutions is happy to add Instagram to our social media channels! New behind the scenes looks and sneak peeks of work in progress. 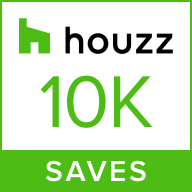 Photos of our work on Houzz have been added to Ideabooks over 10,000 times! Here are five of our most popular projects on Houzz – comprising Built-ins, a Murphy Bed, even an entire Master Bedroom including Wardrobes. Click through the images to see full galleries of these projects, and see what inspires you! 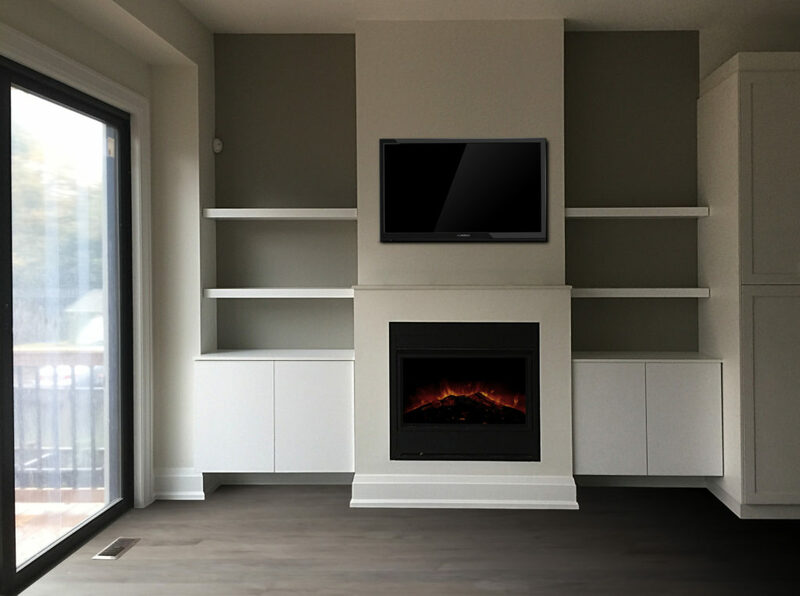 This project in a loft in Toronto’s Liberty Village is a great example of using high-gloss to its strengths. 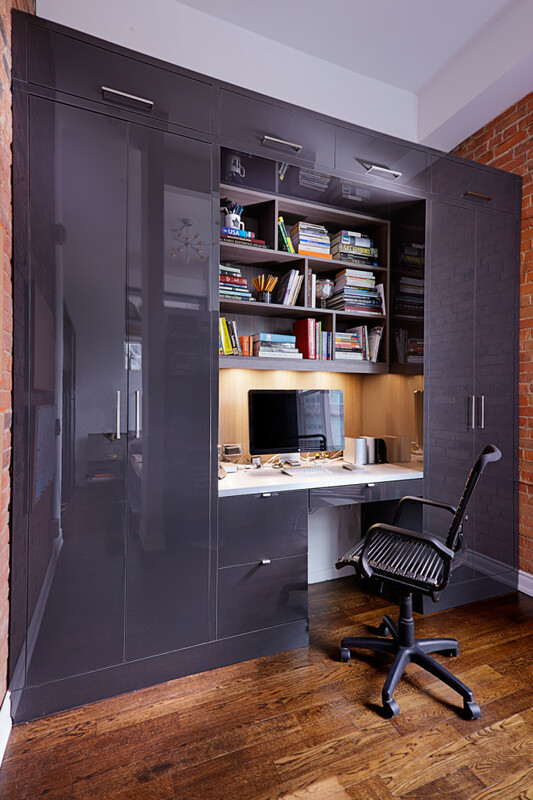 We designed and installed two areas in this loft, a home office that doubles as a wardrobe, along with built-in bar and linen storage in the other room.